Easy to use. There are no screen setups. Push a button and print. The Mp10i did not have as many issues as the previous Mp5 but it seems like Ricoh came in and made some changes to Anajets previous printers. Now there are a lot fewer complaints on the forums about these printers. It's a great feeling when you can make money with your machine without worrying if it will stay printing. We have spoken with several other Ricoh Ri6000 and Mp10i that have had the upgrade and they love their machines. 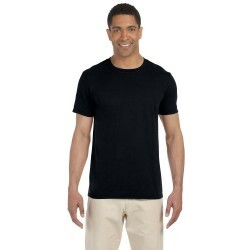 There are additional platens that can be purchased so that you can print on Sleeves, hats, Youth, and toddler t shirts. These platens can definitely boost profits to keep the customer satisfied and not need to go anywhere else. It seems that this merger has done great things for Anajet. Anajet has come a long way from the Anajet FP-125 and Anajet sprint. Our first DTG printer was an Anajet and we printed lots of custom t shirts for our customers all over the world. I have no doubts that there will be more to come from this company in the future. As a matter of fact, Ricoh did just come out with the new Ri 100. 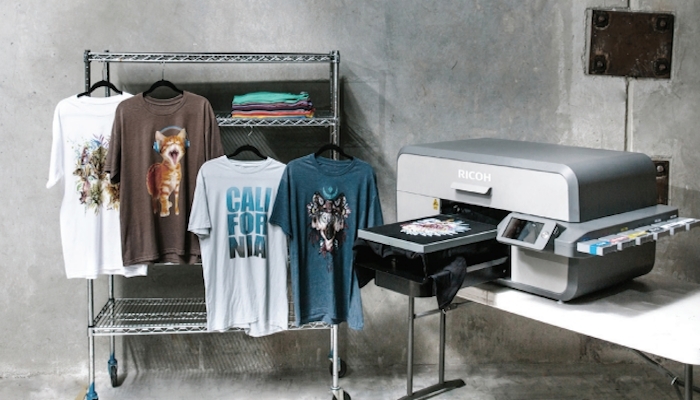 Making it easier to print shirts right from your home office. The new printer comes with an oven to cure the ink on the shirt. It looks pretty cool. We will give you more information on this as soon as we get it. Let us know your experience with this machine in the comments below.